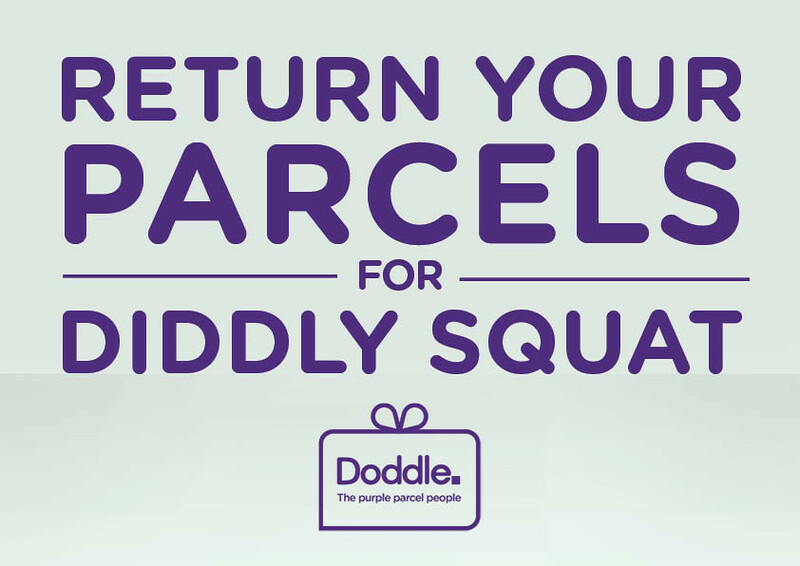 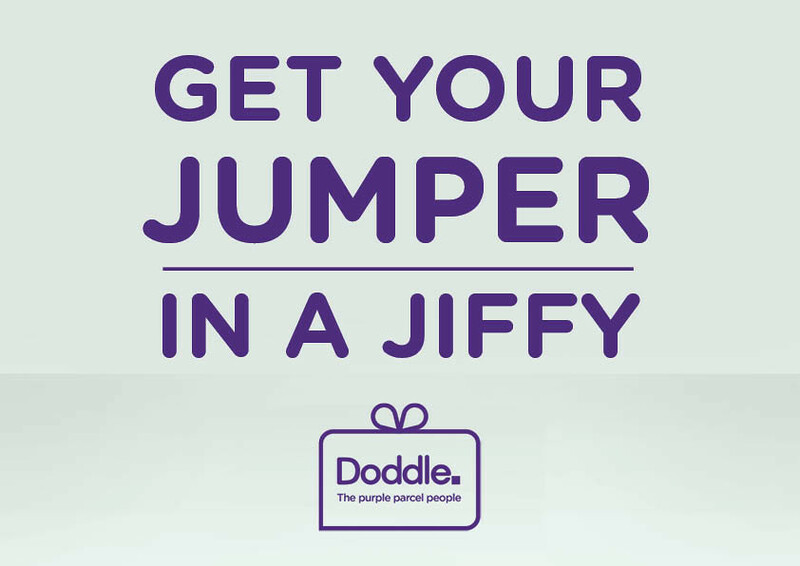 Doddle is a new category defining parcel delivery and collection service aimed at the time-poor online shopper, allowing people to easily receive, return or send their packages from a convenient location without the need to visit the Post Office. 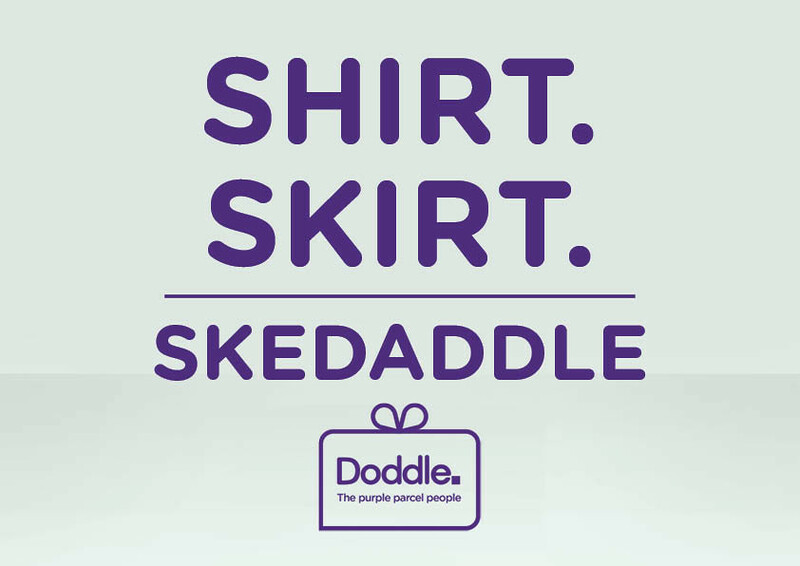 To help Doddle get across its message we developed something called ‘Doddlish’ by drawing inspiration from the language of Polari, thus creating a tone of voice that they could own. 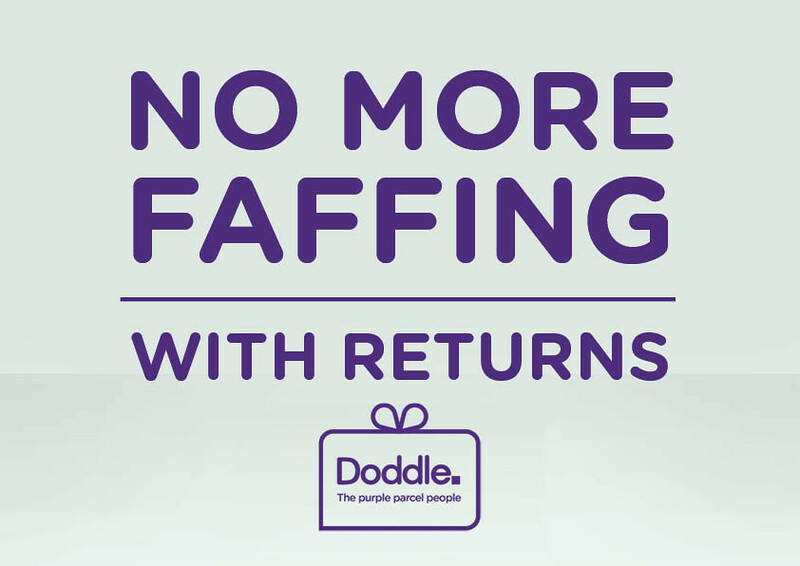 We then demonstrated how it could be applied across their business with a range of messages.